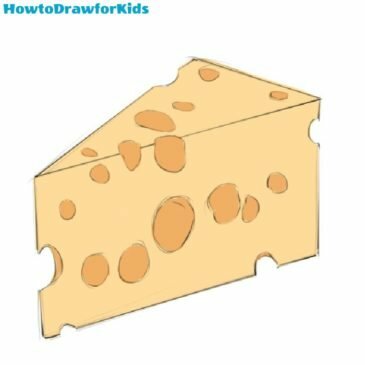 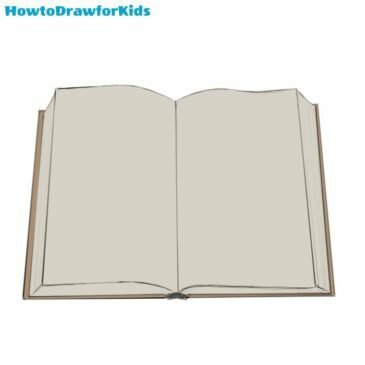 How to draw a book for kids in pencil – this is probably one of the easiest lessons, and we will show it to you in this drawing lesson. 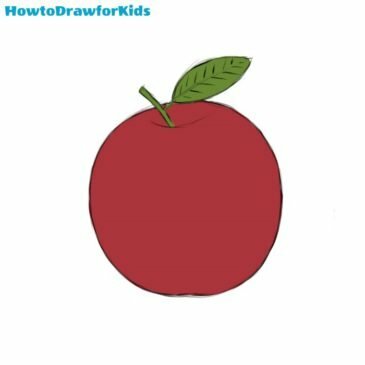 On this page we will show in detail how to draw an apple for kids step by step. 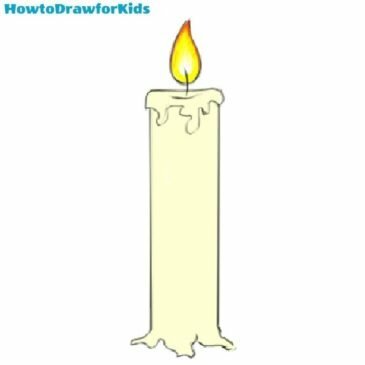 With our detailed instructions you will learn how to draw an apple for 5-10 minutes. 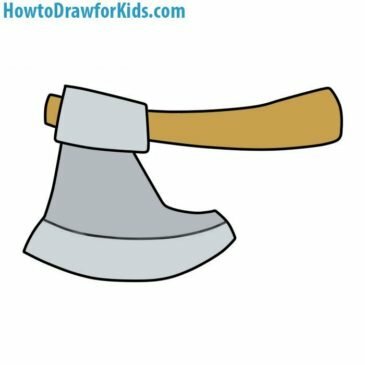 Hello dear young artists and welcome to the drawing lesson about how to draw an ax for kids! 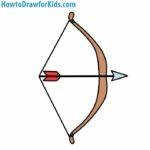 As always this is a very simple instruction, and you will be able to learn how to draw an ax very fast. 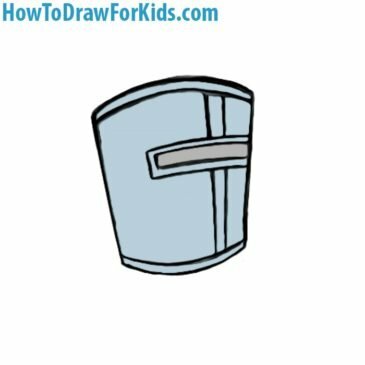 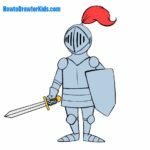 Hello everybody and welcome to How to Draw for Kids where we will show you how to draw a crusader helmet easy. 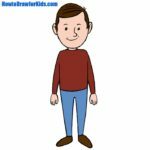 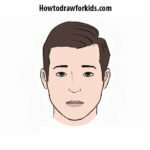 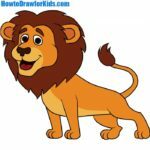 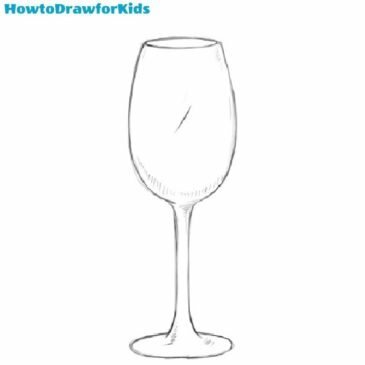 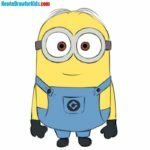 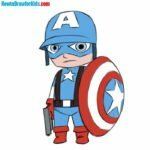 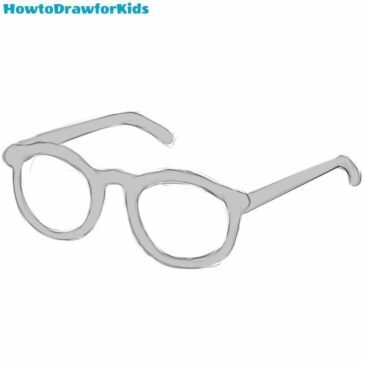 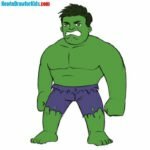 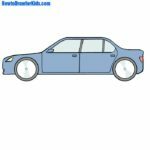 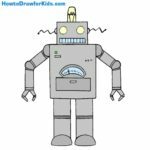 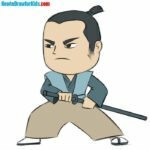 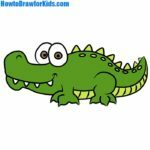 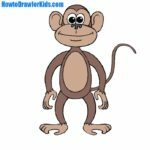 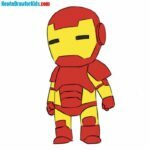 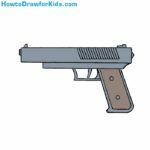 Hello dear young artists and welcome to howtodrawforkids.com. 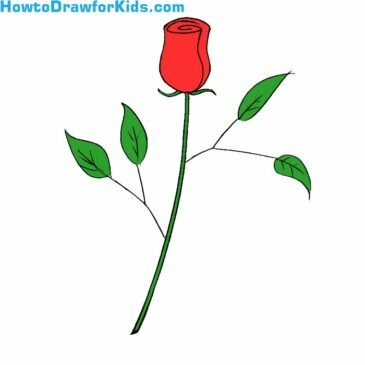 Now i will show you how to draw a rose for kids! 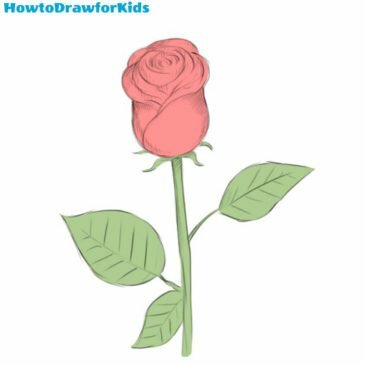 Very many of our readers have asked us to show how to draw a rose, so let’s get started.